The weather should be better, and the days are getting longer. 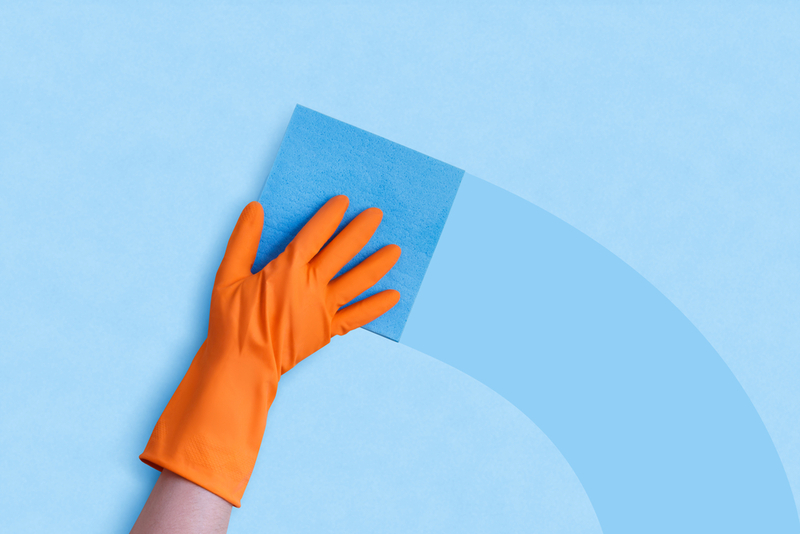 Spring is upon us, which means it’s time to contemplate some professional spring cleaning. The legal-industry version of spring cleaning is not much different from what you do around your house and in your personal life to get organized and leave behind winter hibernation. For firms, hibernation is that time between Thanksgiving and mid-January when lawyers obsess about collections and make calls for money while mentally girding themselves for the fact that it is time to start doing the same thing all over again. Meanwhile, in-house counsel keep doing their jobs: serving their internal clients and managing legal functions regardless of the time of year or holiday season. In recent weeks, I have interviewed executives and in-house counsel from the widest range of clients including a global entertainment company, a U.S. division of an alternative energy company, a private-equity backed REIT and a dominant Silicon Valley tech company. And in every one of those conversations, a consistent theme arose: Our business is changing, we are adapting to the change and outside counsel need to understand our business goals in order to provide strong legal advice. We have clear outside counsel guidelines, but few firms demonstrate they have even looked at them. Help me accomplish my business goals, and if you don’t know what they are, why? Make my life easier by providing me clear recommendations that reflect an understanding of what we are trying to achieve within the context of a specific initiative. We are under cost pressures (that hasn’t changed), so help me find efficiencies and never create more work for me. More work for me means not understanding that if I have to figure out what your recommendation is, then I should have just done the work myself. Make my life easier also means don’t send me six paragraphs when I want three bullet points. Review your clients’ outside counsel guidelines and make sure everyone on the team is following them. Ask your clients: What are your three biggest challenges going to be in the next six months? What can I do to help you overcome those challenges? When you learn what those challenges are, share them with your colleagues and crowd source within the firm for creative solutions. Then follow up. There are few things worse than taking the time to ask your client what they need from you and then failing to respond. We often get asked to help firms develop client service standards and guidelines. And when we start those engagements, we often ask what role the “Voice of the Client” plays in the firm’s strategy and goals. Because if you are not listening to your clients, then you are making decisions based on your goals, not the clients’ needs. So take the time this Spring to renew your client relationships. Ask them the questions that will allow you to better serve them, demonstrate that your service is aligned with their needs and show you are invested in helping them achieve their business (and often personal) goals. The best part? It doesn’t require a massive effort. The little things make a difference. Ask the questions, follow up and deliver greater service and value. Clients want lawyers who focus on their specific needs and goals, and this is a perfect time to demonstrate that focus.